True crime fans and law enforcement personnel will enjoy watching the first segment of Bodies, Blood, and Ballistics: Forensic School. The film takes place at one of Great Britain's most renowned universities, where they perform a variety of experiments that involve ballistics and blood spatter analysis. The Death and Decomposition lecture is the final segment. 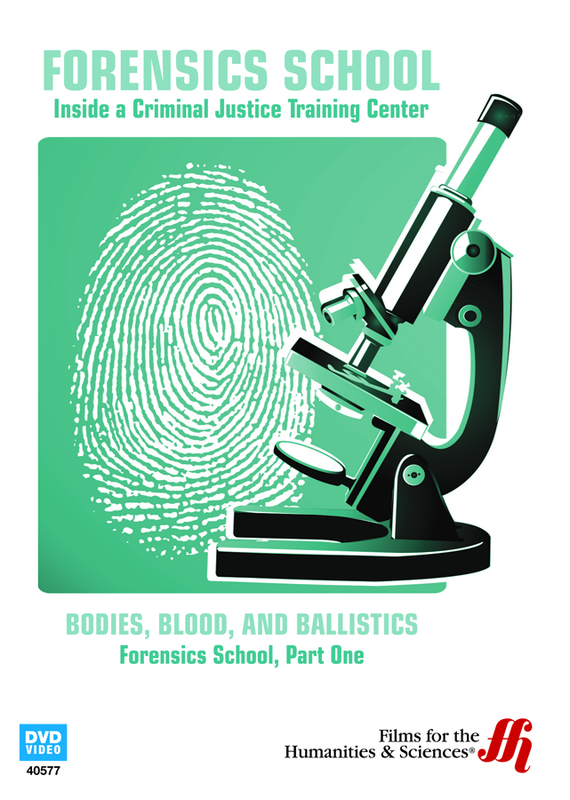 Realities of Forensic Science � First year students deal with death and experience decomposition lectures and are exposed to the harsh realities of forensic science. They find the field to be emotionally draining, unlike what is commonly portrayed in the media. Forensics: Blood Splatter � Students in their second year are take a blood splatter test. They get as much intelligence as they can from their observations. Each person can have over a gallon of blood on average. Crime Scenes and Ballistics Test � Students view slides of gruesome mutilations and deaths, as well as pictures of decomposing babies. Midway through the lecture, none of the students have fainted. Around 12 children are killed every day in the United States alone. Blood Splatter and Trajectories � Two bullets that are found at a crime scene are compared and are found to have been shot from the same gun. Students observe blood splatter at a crime scene in a staged setting. They try to determine the trajectory of the blood splatter. Forensic Students Face Grim Realities � Future forensic scientists try to anticipate what their jobs will be like dealing with gore, blood and their emotions.